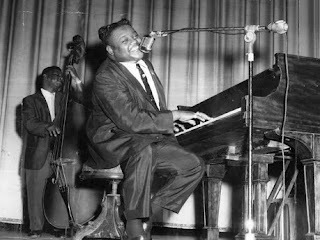 For a long time, it was said, that Fats Domino had hit his sweet spot with everything he made turning into Billboard gold and capturing the mood of the time. He first gained the spotlight on a national level with his song "The Fat Man", released 1949 on Imperial Records. The song went on to sell a million copies and holds acclaim as being one of the first Rock n Roll songs to gain such high sales. 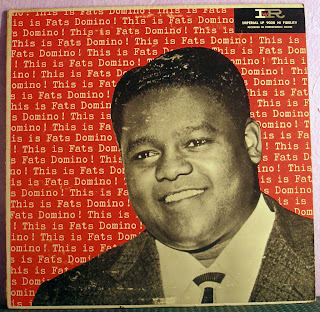 From then on Fats Domino released a slew of hits with his closely knit band and producer Dave Bartholemew. In 1955 Domino broke out of the RnB mould with the arrival of Rock n Roll and into the pop charts with "Ain't it A Shame" which broke the top ten and was also released under Imperial Records. 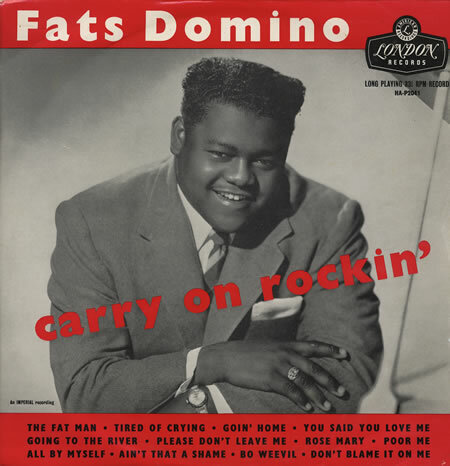 Carrying on a successful year Domino released his first album "Keep On Rockin'" in Novemeber, which was subsequently re-issued in 1956 under new title "Rock and Rolling with Fats Domino" which went on to reach number 17 in the pop albums chart. 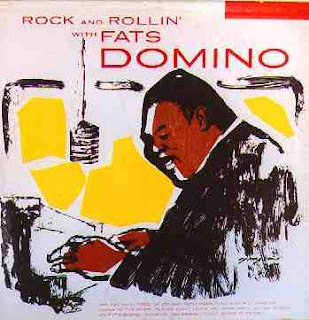 During 1949 - 1960 Domino had sales of up to 23 million seventeen of which were co-written by Dave Bartholomew. In the early 60's Imperial Records was sold to Liberty. Sales, subsequently faded slightly and Fats went on to sign a contract with ABC Paramount and later released material on Mercury, Reprise and Sonet. The long awaited and much anticipated biography of Fats Domino was published in 2006 titled "Blue Monday - Fats Domino and the Lost Dawn of Rock n Roll" written by Rick Coleman. "La La" appeared on the B-Side of "Ain't it A Shame"
So when are we going to see the 'Fats' or the 'Rock 'n' Roll' cocktail?